The finest Oolong from Taiwan. Osmanthus flower scented Oolong tea. 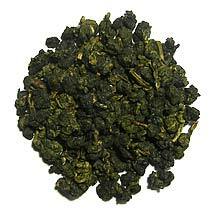 Also known as Green Oolong.